On Wednesday, February 6, Tourism Kelowna presented the Tourism Kelowna Sport Hosting Award to Jock Tyre and the Kelowna Curling Club for their outstanding efforts in hosting the 2018 Winn Rentals World Mixed Curling Championships. 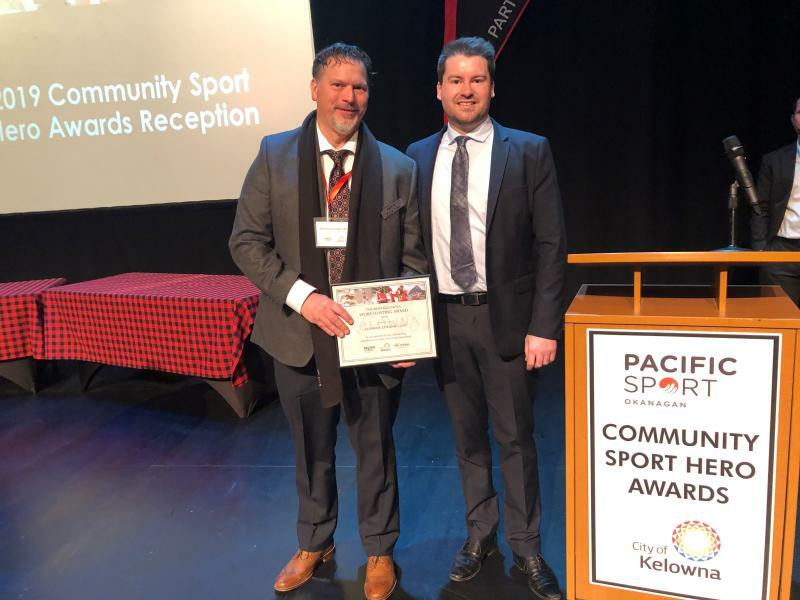 Awarded at the annual Community Sport Hero Awards, Mayor Colin Basran joined Tourism Kelowna&apos;s Harvey Hubball, to recognize the curling championship as 2018&apos;s premier event, which raised Kelowna&apos;s profile as a sport destination. Held from October 13-20 2018, the 2018 Winn Rentals World Mixed Curling Championships was the fourth edition of the event but the first time it was held outside of Europe. With 140 of the world&apos;s best curlers representing 35 international teams, fans were thrilled to see Canada taking the gold, defeating Spain in the final. Tourism Kelowna also conducted an Economic Impact Study for the event, which demonstrated that the event brought in $630,000 in visitor spending and $1.04 million in economic activity to Kelowna over the duration of the event. The event was also made successful by its committed and incredible 300 volunteers that worked tirelessly to welcome and accommodate the athletes and spectators. The Kelowna Curling Club has a long history of hosting great events that have included 2016 Travelers Curling Club Championships, 2016 CIS Championships, and 2002 World Junior Curling Championships. The club has 1200 members that use the facility, making it one of the largest memberships of any curling club in Canada. General Manager, Jock Tyre, is a tireless champion of sport hosting, supporting the development of curling within the region, and constantly pushing to raise Kelowna’s profile as a sport destination. 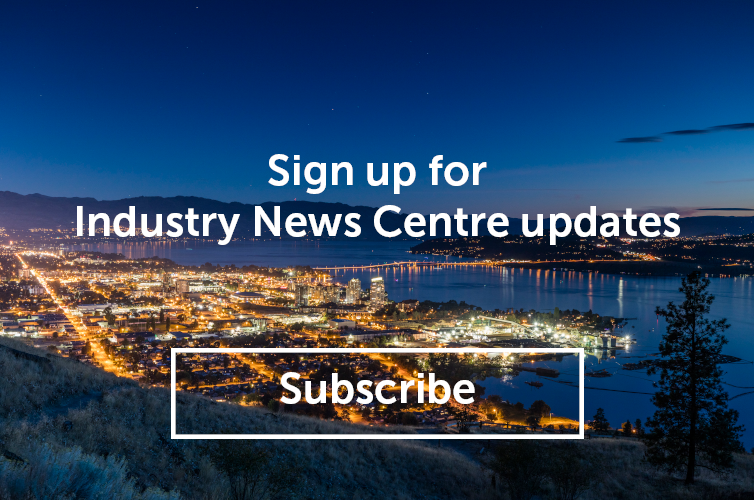 By recognizing individuals and clubs in their efforts to attract, bid, and secure events, Tourism Kelowna can further encourage others to think big and work with us to help enhance Kelowna’s profile as a premier sports destination. For more information on this or other sport and events sales initiatives, please contact Harvey Hubball, Business Development Sports & Events, at harvey@tourismkelowna.com or at (250) 861-1515 ext. 209.